The Supreme Court on Monday declined to hear a case in which consumers argued drug companies such as Allergan and Alcon Laboratories purposefully make eyedrops too big, which the lawsuit says results in waste and "consumers purchasing more medication than they require." The pharmaceutical industry wanted the high court to intervene but now must face the lawsuit in lower court. 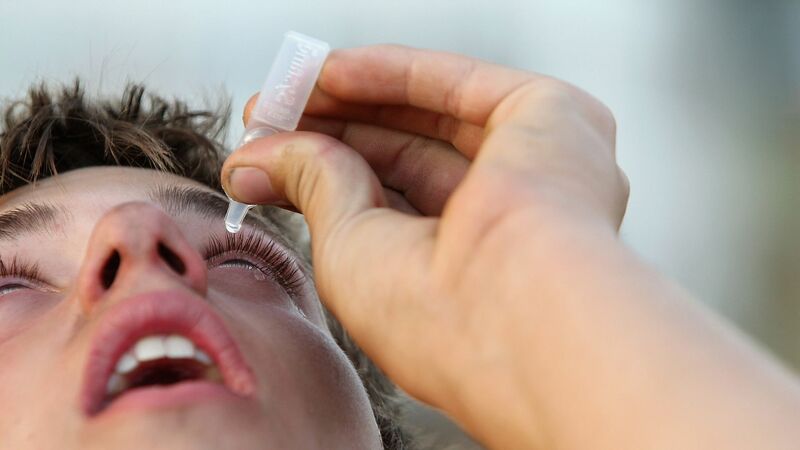 Go deeper: ProPublica profiled the issue of excessive eye drops last year.